and serve as a RethinkDB cluster node. randomly chosen from a short list of names. warn: Could not turn off filesystem caching for database file: "/rethinkdb_data/metadata" (Is the file located on a filesystem that doesn't support direct I/O (e.g. some encrypted or journaled file systems)?) This can cause performance problems. warn: Could not turn off filesystem caching for database file: "/rethinkdb_data/auth_metadata" (Is the file located on a filesystem that doesn't support direct I/O (e.g. some encrypted or journaled file systems)?) This can cause performance problems. 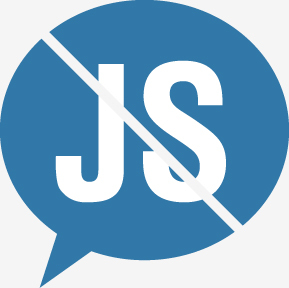 info: Someone asked for the nonwhitelisted file /js/handlebars.runtime-1.0.0.beta.6.js, if this should be accessible add it to the whitelist.